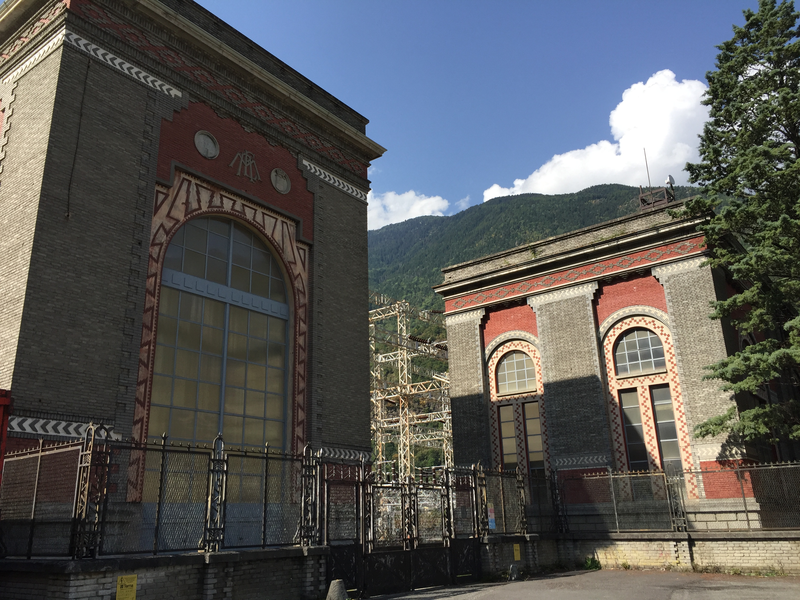 Ciclovia dell'acqua Red Route The Ciclovia dell'Energia answers to the need to make Valtellina, where A2A hydroelectric power plants are located, more attractive for tourists and sportsmen; a desire expressed by the local population during the first forumAscolto, a meeting organized by A2A in February 2016 among institutions, companies and local communities. The aim of the project is that of promoting both the area and the sites where energy is produced: a cycle route that integrates perfectly into a charming backdrop, full of breathtaking glimpses and points of interest. A project for the community, that wants to encourage responsible tourism within the Valtellina area. 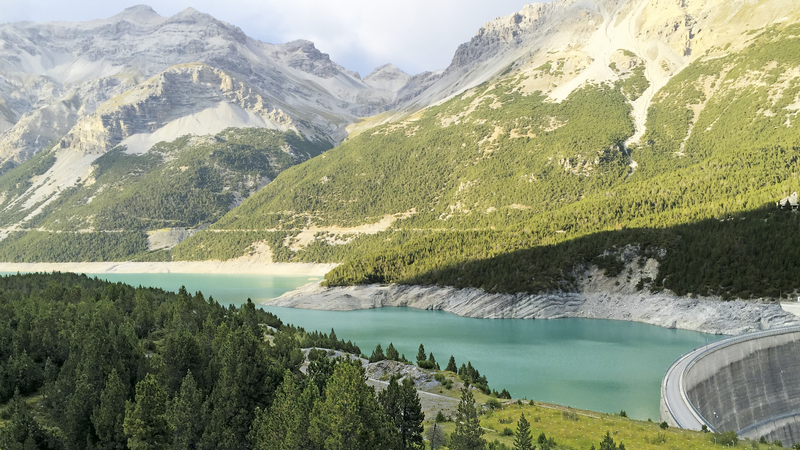 The Ciclovia dell'Energia consists of three paths, differing in type and track, which can satisfy the needs of anyone visiting the mountain: families, amateurs and athletes can try their hand at adventure to discover the unique landscapes of Valtellina.